Korean skincare is blowing up right now and we’re all here for it. Korean women take their skin care very seriously with lengthy multi-step routines that leave the rest of us envious of their clear, dewy “cloudless skin.” But they don’t just have a complicated regime to thank for their flawless skin — Korean skincare products are also some of the best on the market, especially for oily, acne-prone skin. Their products are typically more innovative than those you find in other parts of the world. They contain ingredients that are more natural and gentler on the skin and the consistencies are often thicker, milkier, and much more hydrating. And while thick, milky products don’t sound ideal for those looking for a little more oil control — trust us. They work. Here are 6 Korean skin care products to help control oil and clear up acne! Balms are one of the best skincare products you can invest in as they don’t strip away the skin’s natural oils the same way most cleansers and fragranced moisturisers do. 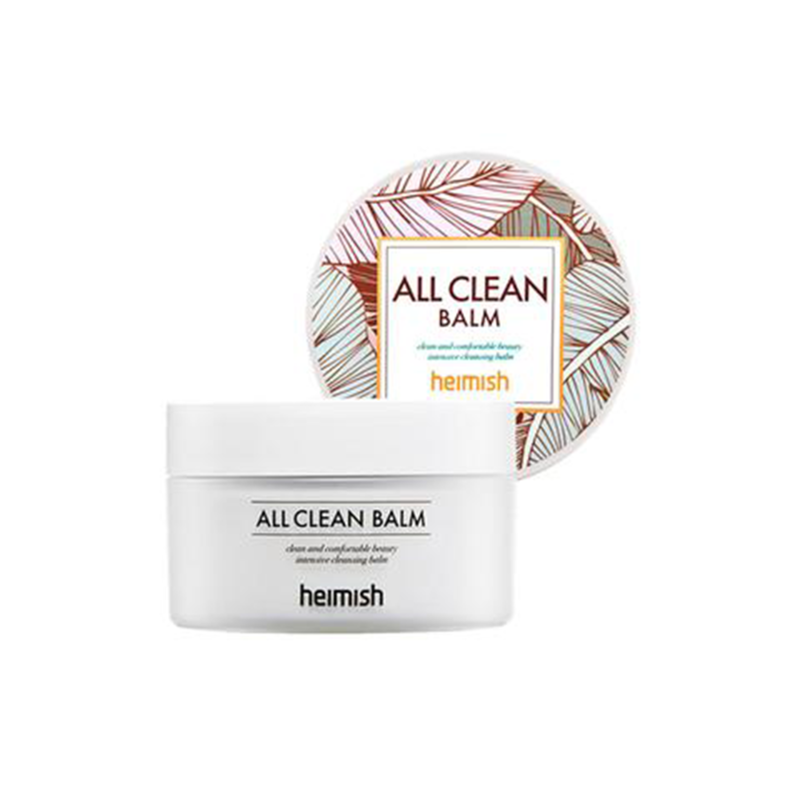 The Heimish All Clean Balm is a multi-purpose product that removes makeup, sunscreen, and oil while providing deep hydration. It’s formulated with shea butter, citrus herb oil, coconut fruit extract, and white flower complex and is free of parabens, fragrances, and artificial colorants. Salicylic acid is one of the best products for those with oily, acne-prone skin. This cleanser is very gentle and is ideal for those with sensitive, acne-prone skin. It’s formulated with salicylic acid, tea tree oil, and other purifying botanicals to remove oil, dead skin cells, blackheads, whiteheads, and prevent breakouts. The gentle formula soothes skin leaving it soft and clean. This unique exfoliant is a mixture of cream and micro crystal salt granules to slough off dead skin cells while leaving skin plump, hydrated, and glowing. It contains lemon extract, aloe, centella and other botanical extracts to balance skin tone. It’s also formulated with one of our favourite skincare ingredients, caffeine, to wake tired looking skin, reduce redness, improve circulation, and provide amazing antioxidant benefits. 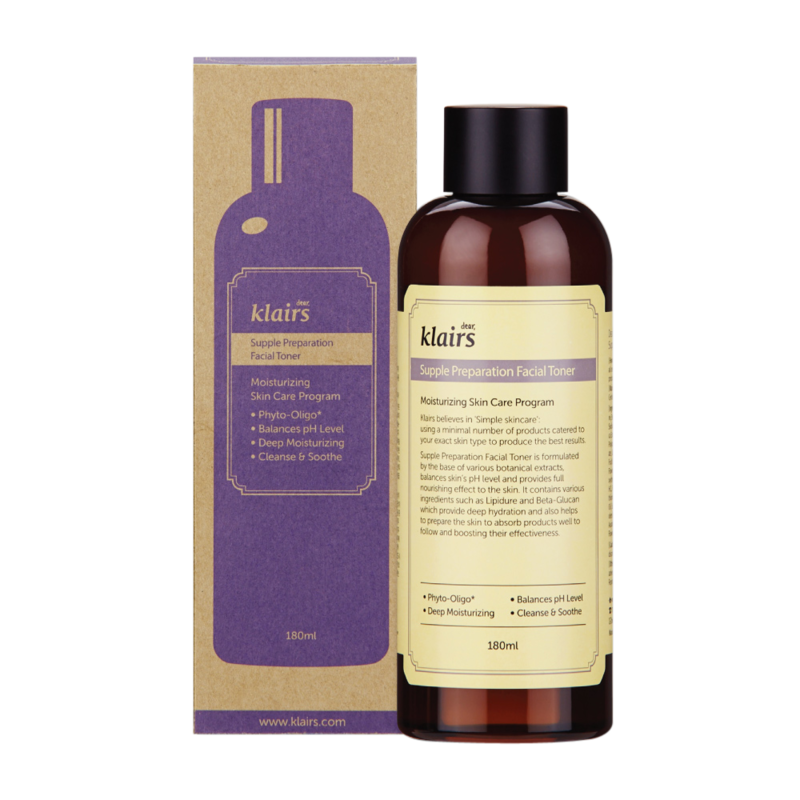 The KLAIRS Supple Preparation Facial Toner is a vegan toner designed to prep your skin to better absorb your skincare by removing excess sebum and restoring the pH balance. It’s formulated with amino acids to reduce irritation and redness post-cleansing while leaving skin soft and hydrated. It has a pH level of 5. With an ultra-lightweight formula, this hydro gel moisturiser provides intense hydration without leaving skin feeling greasy or sticky. It’s formulated with aqua minerals to boost and maintain the skin’s water level and has antibacterial properties to fight build up of sebum and debris throughout the day. It leaves skin feeling firm, dewy, and fresh. This mask is specifically designed for acne-prone skin. 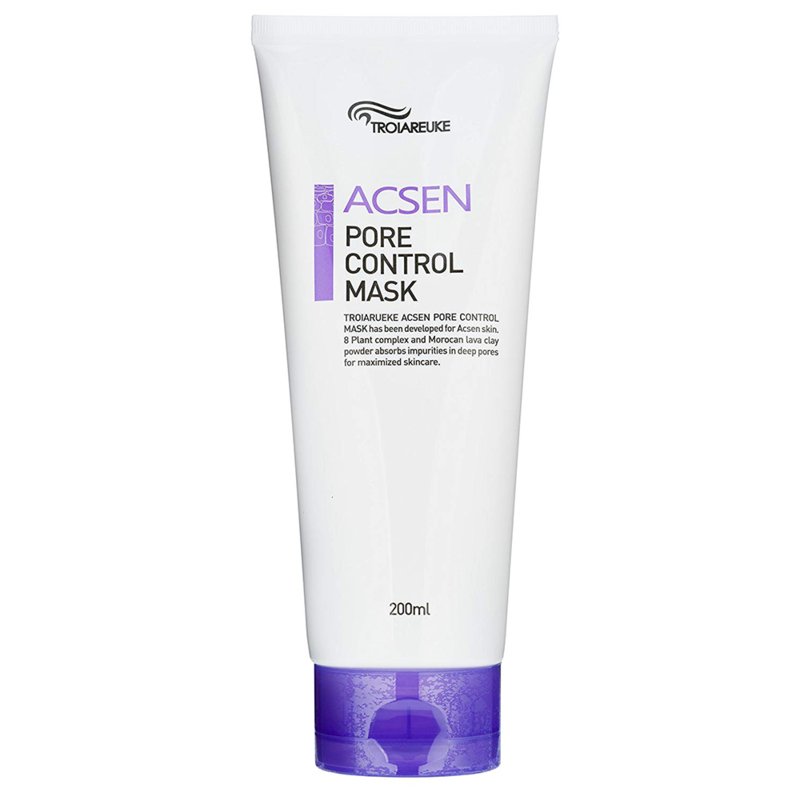 It gently removes impurities and deep cleans pores without leaving skin tight, dry, or irritated. It contains Moroccan lava, kaolin, and bentonite clay to purify skin and centella asiatica extract to reduce redness, inflammation, and scarring. Regular use will provide brighter, firmer, more even-toned skin. Have you tried Korean skincare? I saw Banilla clean it zero in a groceries store the other day. These stuff are everywhere now!! Still haven't tried a complete korean regime... just bits and pieces. Lots of interesting products and I havent heard of these brands before. No oily skin for me. Would have been great when i was a teenager though. Korean Beauty is just incredible: so innovative and unique. There's so many Korean brands I want to try! Don’t have oily skin or used Korean skincare products but they’re certainly popular on the forums. I am glad that you guys have spotlighted some good Korean products, it has been a bit hit and miss for me. These all look like good products. I love anything that has SA in it; both for skin and hair. I am very slow .. I've never tried anything from these brands! Must look out for them at the shops! I've only used korean sheet masks, yet to try other products but interested in trying them out! There's just too many to choose from! I've only used a couple of Korean skincare products but I should follow through and use more. No but I would like too; thanks, lovely products. I never knew Korean products were best for oily skin. Never known of any brands- where can you buy them from? The Heimish is great, been using for years they recently took the donkey milk out so it’s vegan now. Look for the words “cotton” in Korean products if you are oily, they make some great makeup and powders for oily skin. Would never change my Korean regime, my skin has never been better since starting a few years ago. All the above products sound amazing. My skin is both oily and acne prone so I am always on the look out for products which help my skin. I actually use a few of these, my skin just loves Korean skincare. Korean beauty products are just always so amazing... they also do fun packaging which I love and they are typically affordable. So many cool products. I have always heard good things about Korean skincare it is about time I started purchasing them. The only thing I have tried from the list is the hemish balm. I've read so many rave reviews on the Bh forum about Korean products, but I'm really trying to buy Australian more often. Still, I wouldn't mind trying that salicylic acid cleanser. My skin loves salicylic acid! I haven't tried any of these products but they all sound great. Great to see familiar products. I didn't realise Dr G has another peel. 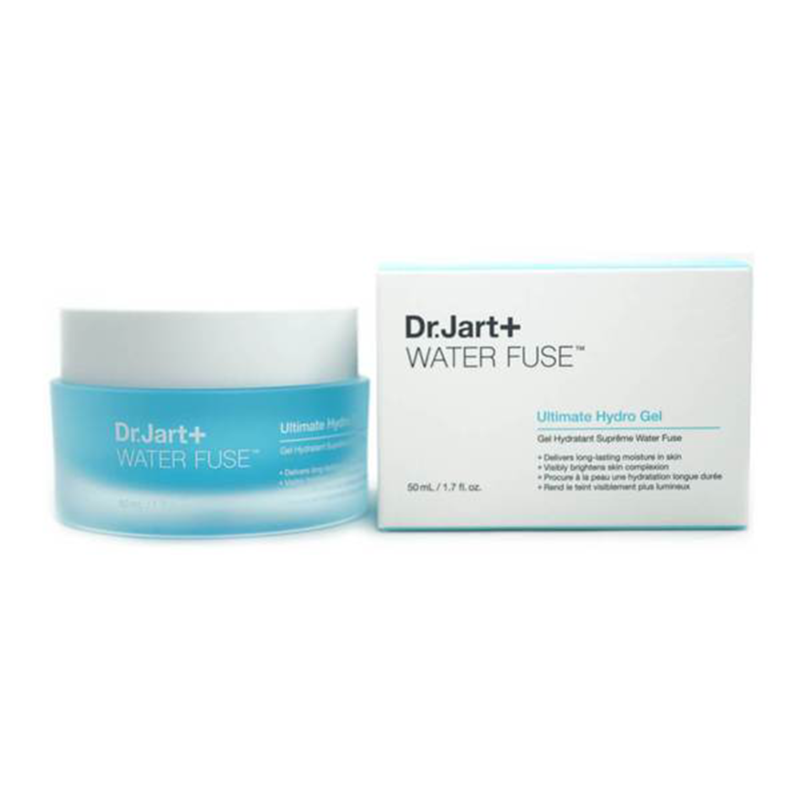 I have the Dr+ Jart Water Fuse Sleeping Mask but haven't gotten around to it - this article is getting me all excited about it again! The Klairs toner is an oldie but a goodie! Repurchased it so many times. Very interesting products. Will be researching some of these. These all sound so great, but I got my eye on the all clean balm!! I'm pretty new to K-beauty (been using Korean sheet masks for over a year now and recently started using a few other products), and I'm loving it so far. Their snail eye masks are AMAZING! They literally erase all lines under my eyes! Korean skincare changed my life. I can vouch for that cosrx cleanser, whenever I go through skin breakout hell it fixes it. I love anything with snail- it changes my life and I love that they include peptides and so many ceremides. Stocked up when I went to Korea. My fav so far - I'm from rice toner. Mizon snail cream. Klairns midnight blue serum and cream. Cosrx anything. Cosrx snail essence. Neogen green tea cleansing stick. Su cleansing stick. Gosh I could go on forever. And as far as I have noticed, they tend to use B3 a lot too, which I need! Still shopping my stash, but I know where to look next and explore some new goodies. Love ceramides too. Can't wait to see in the forum thread your haul from Korea! Stores are popping up everywhere. You gotta keep eye out.  There are some great Aussie online shops too which I can vouche for. Great stuff. So many great brands that i'd never heard of. It would be great if some of them joined bh!